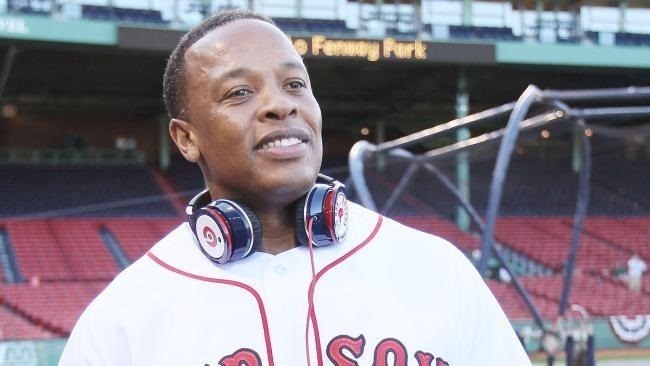 BEATS by Dr. Dre started making their studio-style headphones and speakers over four years ago, which claim to help listeners actually "hear" music as it was intended by the artists, since commodity headphones and earbuds are known for producing lackluster results. But you can only go so far with Beats Audio headphones, since your computers and mobile devices weren't built to take advantage of high quality audio equipment. That's one reason HTC decided to purchase a majority stake in Beats Audio, so they could compete better with other smartphone manufacturers by offering high-quality sound output utilizing the Beats Audio equalizer. 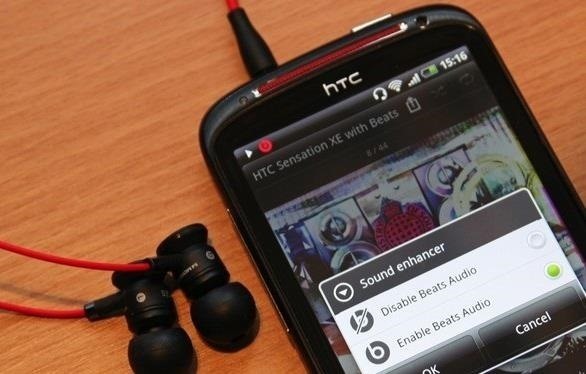 The first Beats Audio branded device was the HTC Sensation XE, and was soon followed by the HTC Incredible 4G, HTC One X, and other popular HTC devices. But why does HTC get all of the fun? At the end of the day, most of the magic is just a nicely tuned audio equalizer preset. 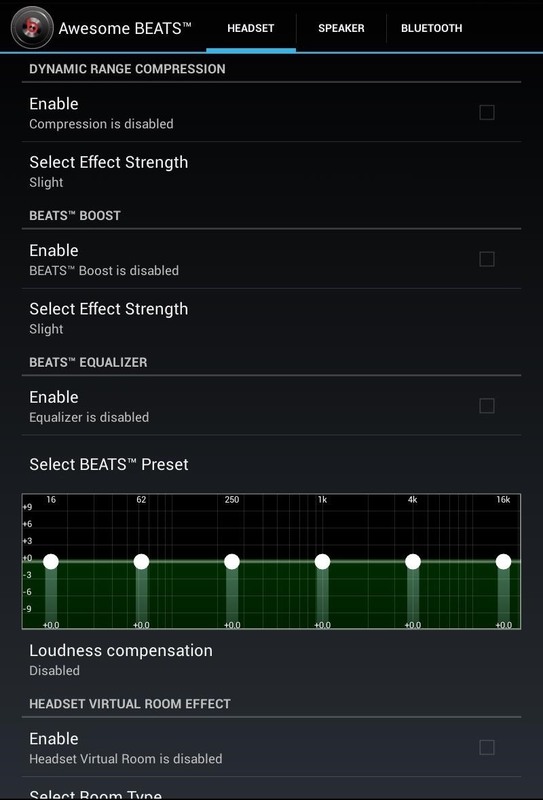 If you've got a Nexus 7, thanks to developer Misledz, you can now get the most out of your music-listening experience by getting the Beats Audio equalizer on your device. Even if you don't have an expensive set of Beats Audio headphones, earphones, or speakers, installing this mod will still give you crisper, more detailed (and bass heavy) audio output on your Nexus 7. Best of all, this is totally free. So, let's begin! You'll need to be rooted with a custom recovery. If not, head over here to get started. Note: This article was written with Android 4.2 in mind, as 4.3 was not out yet. The app has now been updated to work with 4.3 too. Head over to the original XDA thread for the newer download links that work with 4.3. Head over to this link on your Nexus 7 tablet running Android 4.2 to download the softmod. Boot into your custom recovery by powering off your tablet. Then press and hold both the volume down and power button at the same time. Here, I'll be using TWRP as my custom recovery of choice. Now that you've got the Beats Audio software installed on your Nexus 7, you'll need to configure it. 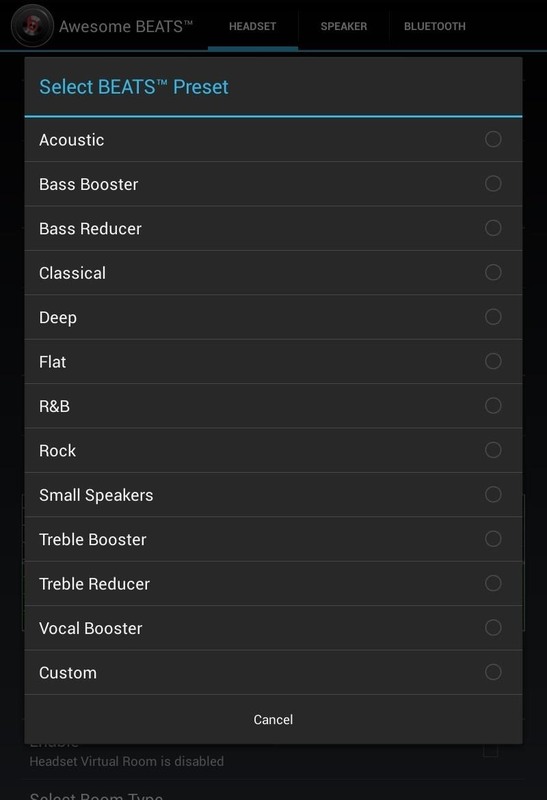 Under Settings, go to Sound -> Music Effects and check Awesome Beats. It's now enabled! Now go to the Awesome BEATS app and choose your preferred preset depending on what type of music you listen to. Using your custom recovery, flash this zip file and the soft-mod will be removed. It's that easy. Give this mod a try and hear the difference now! Let us know what you think below. Did it help your music sound better on your Nexus 7. We want to know! Worked great until the speaker blew out. The speaker in your headphones? Flashed this to my nexus 7, then flashed the second zip to restore things, but this has left my nexus spontaneously rebooting, and it is more or less unusable. Fortunately I have a nandroid backup! Anyone else had a problem with this? i had the same problem, and i don't habe a backup... what should i do? pls help! Look in the folder "Download". It's the default save location. is this dangerous for my soundcard? Not sure what you mean by sound card, but this mod is completely safe. WOW! Use the bass booster with extreme effect. Don't use it on your internal speakers though. They might break... Sorry Gustavo Jimenez... I had a problem or 4.3 when android was starting apps. But it worked on 4.2.2. This hasn't been updated for 4.3, just keep that in mind. I'm actively checking for updates for the mod and it hasn't been updated to support 4.3 yet. Tried to get it installed while using Paranoid Android with android 4.3 base and it went to a failure. It was impossible to boot. I installed the second zip to get it removed and everything went back to normal. Is there a reason for this to happen? Got it. If using android 4.3 you have to use a different version. Check the threada in XDA. It is the V5B1 version. ... I didn't realize the version ... I installed the previous version on Android 4.3 .... the device stop working ... can I uninstall the installed RAR file , or anything to back in safe mode :( ? Perhaps there should be a warning that it's not 4.3 compatible. This article was written back before 4.3 came out. I've added a warning and link to the proper downloads for 4.3 devices. Uhm.... Before there was a warning (~ a week ago) i tried this running 4.3... after it did endless boot loop i went back to recovery and did the revert that came with it. Now, microphone, audio, and video (netflix, youtube, etc...) do not work at all. On Pandora it gives me unlimited skips but doesnt play a single song. Is there anyway to fix this without factory reset? It does not do anything for Pandora at all. Anyone has any luck with Pandora? I know it isn't supposed to do anything for pandora. but since i tried to use it everything (youtube netflix pandora anything with audio and or video) does not work at all. I was just saying what my pandora does now because i have attempted this. viper4android works great. It's in the Play Store as well as XDA. The app makes Pandora sound amazing. It probably works for other stuff too, but I don't know. I only use Pandora. and always get the latest MOD from there....this direct download for MOD is too old now....it will harm your device.